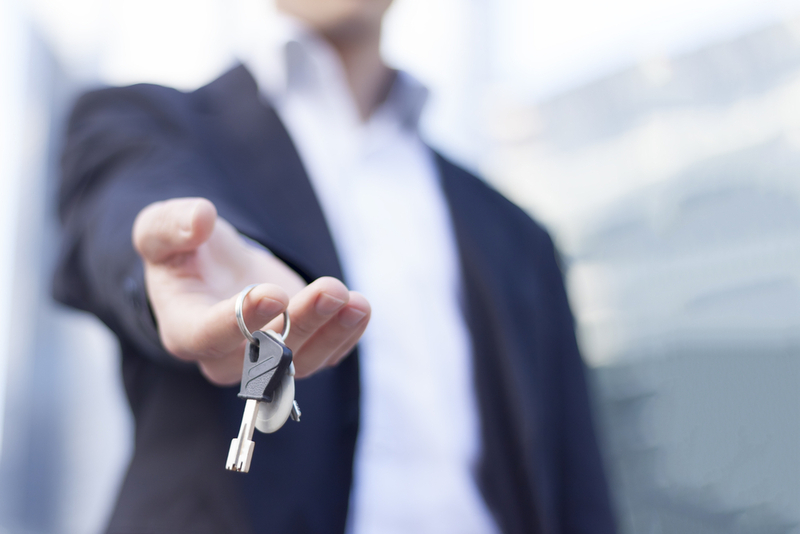 The duration of a lease can sneak up on you pretty quickly if you are not careful. Most leases are in the nine to twelve month category, depending on where your property is located and who you are renting to. Any landlord will agree that time goes by very fast with respective tenants. If you wait until the last possible minute to find a new tenant, you may be forced to lower your rent, take on someone you aren’t quite comfortable with or even deal with a vacancy. Ideally, you will give yourself between 60 and 90 days to find a new tenant. Anything longer than then that may be unproductive and anything less than 60 days can really put the pressure on you. You want to give yourself enough time to comfortably handle the screening process and pick between the best available applicants. When your back is up against the wall to make a decision, you will find yourself making choices that will impact you for the next year. You don’t want to be scrambling a few weeks before your existing lease ends looking for a tenant. Assuming that your current tenant is someone you would want again, you should start your search with them. Many landlords will not even ask their current tenants if they want to sign another lease, only to find out as they are moving out that they would have stayed. Even if you aren’t comfortable with a month to month lease, ask your tenant if they have interest in a new long term lease. You will find that most tenants will want to stay for as long as they can. If you don’t even ask, you are missing out on the most obvious option you have available. If you do ask your tenant, you need to make sure you give them a firm date to respond. You may give them an extra courtesy week to make a decision, but once you creep under the 60 day mark, you need to draw a line in the sand. They may come back to you at the end of your lease, but you cannot wait on them forever, even if they have been a great tenant. You need to protect yourself and your property and this starts by keeping the property rented out and avoiding vacancies. Whether you choose to market your property on social media, Craigslist or even your local newspaper, the longer you get to the end of the lease the less leverage and flexibility you have. Get the process started quickly. When you find someone, lock them into a lease. By the time the lease is reviewed and any questions answered, it could be a week to ten days after a prospective tenant first saw the property. If they decide to go in another direction, you will have lost ten days and are now back to square one. Give yourself enough time to brace for any fallout or a tenant backing out. The lease cycle always creeps up on landlords if they are not careful and prepared for the turnover. Give yourself plenty of time so this never becomes an issue.